A boy becomes a superhero by simply uttering a single magic word in this DC Comics film. David F. Sandberg was hired to direct. 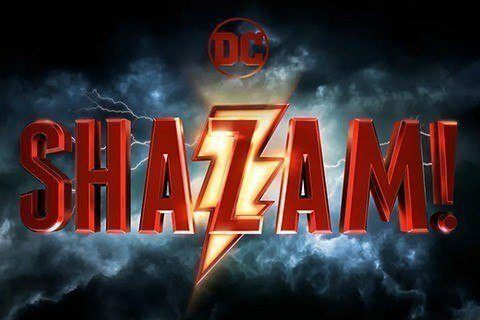 Originally, the film was going to be a meeting between Shazam and Black Adam, however it was decided to give both characters their own movies first.